The company will operate five flights per week, from the Portuguese capital, and landing in the Brazilian economic centre. The South-America based LATAM Airlines will land in Portugal on September 3rd with the inauguration of a route connecting Lisbon and São Paulo, in Brazil. This route will operate five flights per week, and is part of an international expansion plan by the Latin American airline, which already runs other operations in Europe: Madrid, Barcelona, Paris, London, Frankfurt, Rome and Milan. "We continue to offer new and unmatched travel options, linking Latin America with the world as never before," said Enrique Cueto, LATAM Airlines Group CEO, in a press release. 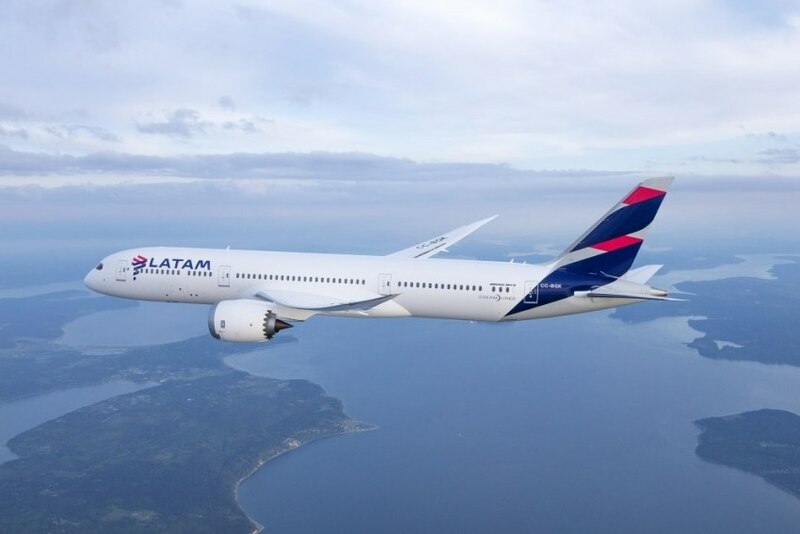 "Over the last five years, LATAM has not only launched 30 new routes, an unprecedented number, including new destinations in Europe, North America and Oceania, but has also continued to strengthen existing routes with more frequencies and connection options." The airline is counting on over 100 thousand passengers every year in this route. From São Paulo, LATAM Airlines flies to more than 120 Latin American destinations.